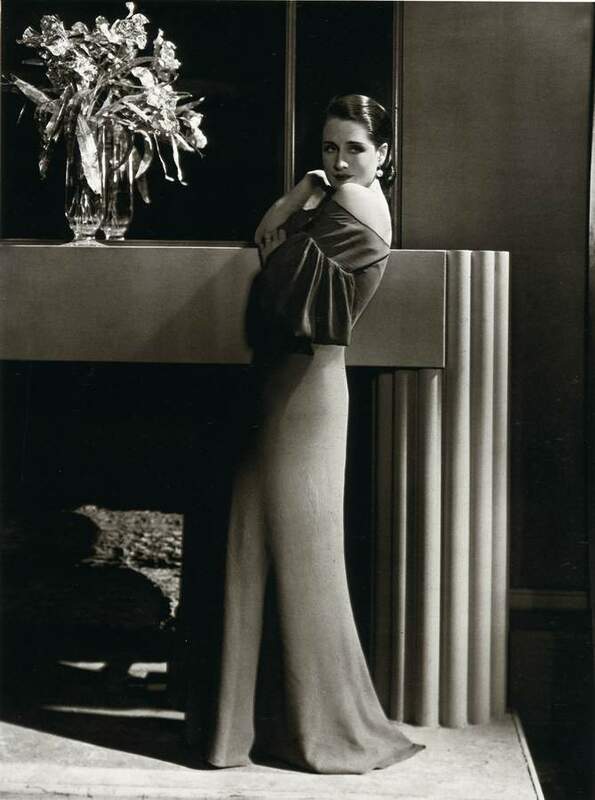 George Hurrell, Norma Shearer, 1932, originally uploaded by Gatochy. Click image for 669 x 900 size. Trouble in Paradise.